Amazon launches RoboMaker, a new AWS service for the development and simulation of robotic apps. In addition, the solution can also be used for fleet management. Amazon releases the RoboMaker service for its AWS cloud service. It gives developers a new tool to build, test, publish and manage intelligent robot apps. When developing a robot, the difficulty lies in connecting the many different components, writes Jeff Barr, Chief Evangelist at AWS, on the company blog. The RoboMaker should now help. Users can develop their code in the AWS cloud and test it in simulations. Once the tests are successful, the code can of course also be loaded onto the actual hardware. If necessary, the developer can view the simulation from the perspective of the robot. Updates or bug fixes can also be made in the cloud and sent directly to the robot or, if necessary, the entire fleet. The connection with the open-source framework Robot Operating System – ROS for short – also supports Amazon Lex, Polly, Amazon Recognition, Amazon Kinesis Video Streams and Amazon CloudWatch. The RoboMaker can be used for robots in various sizes and applications. It does not matter whether the technical assistant is now destined for the house, for use in a workshop or even for use in a factory. To simplify the entry of the solution, Amazon offers various sample applications. The simulation is performed in the background and the developer can choose from four tools to work with. The development environment is based on AWS Cloud9 and offers the possibility to develop machine learning components and train them via Amazones Sagemaker when necessary. According to Amazon, the use of ROS is free, but the use of Cloud9 or EC2 and EBS must be paid. 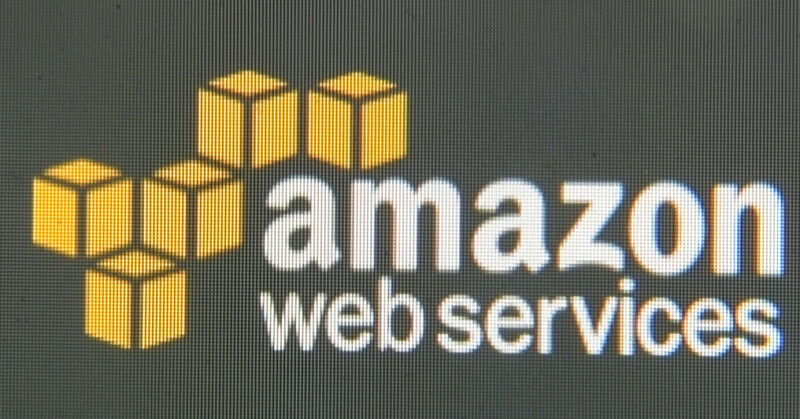 The other AWS services such as Lex and Polly Amazon also cost.